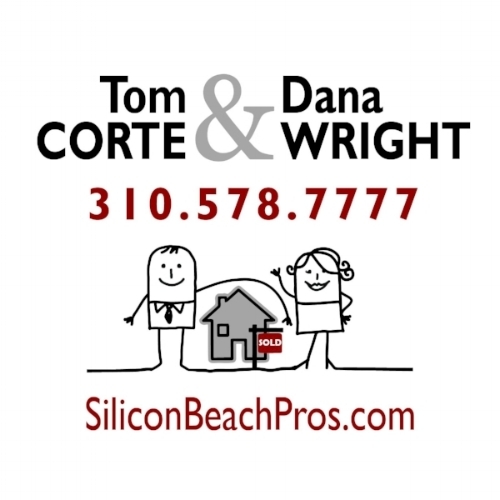 Over 15 years of Team Tom and Dana partnered with 30+ years of real estate sales and service at Matilla Realty and backed by the International Franchise of ERA, Inc. We have been showing and selling property long before Playa del Rey became the uber popular hub of "Silicon Beach" that it is today,WE KNOW PLAYA DEL REY. Deep roots, solid area knowledge, and great connections. We love our beach town, its culture, and our neighbors. LET US show you around and you'll want to stay. Get in touch with us to schedule a viewing today.